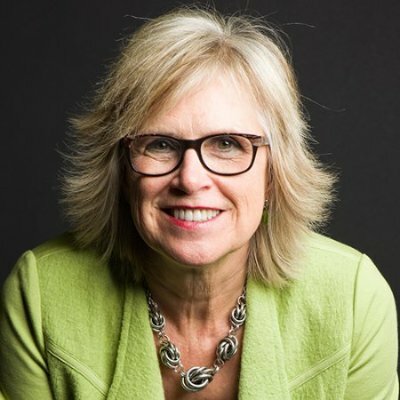 In my last video, “Sequence Your LinkedIn Learning Plan,” I outlined the rapid learning approach to ordering the stages of your LinkedIn learning process. Now, I’ll let you in on the best place to start after you’ve gotten a good overview of the main parts of LinkedIn and are ready to create a strong profile. Experts recommend coming up with a solid headline and summary to anchor your LinkedIn profile. Applying rapid learning tactics to mastering LinkedIn means you’ll need to focus on these two key aspects before moving on to other parts of your profile. In this video, you’ll learn how and where to seek inspiration to help you create a headline and summary that resonates with prospects and clients. 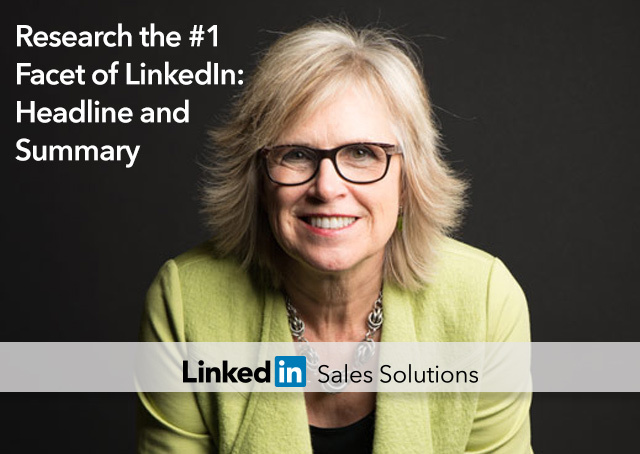 Watch my video, “Research the #1 Facet of LinkedIn: Headline and Summary”, for a quick overview of the key building blocks of a strong LinkedIn profile.